Booties work with just about any pair of jeans. Skinnies, boot cut, flare… you name it. They are a staple you will wear over and over again. 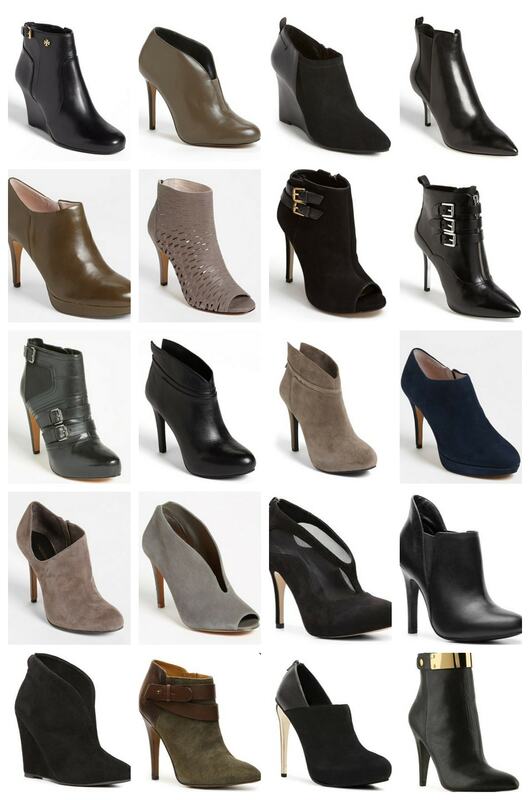 If this is your first pair of booties, consider opting for black because you will get the most milage out of that color. If you are getting your second or third – then opt for blues, reds or greys!